Normally we record videos through our smart phones and cameras. [Best Video Compression Software/Apps to Reduce File Size] HD 1080P and 720P videos took lots of storage from our phone phone and camera. So we can't store those files for long time in our phones and camera, because of memory low problem. So it is must to reduce Video file size. Thats why, in this post I am going to show you "how to reduce video file size through best video compression software/apps". There are lots of video compression softwares available on the Internet. 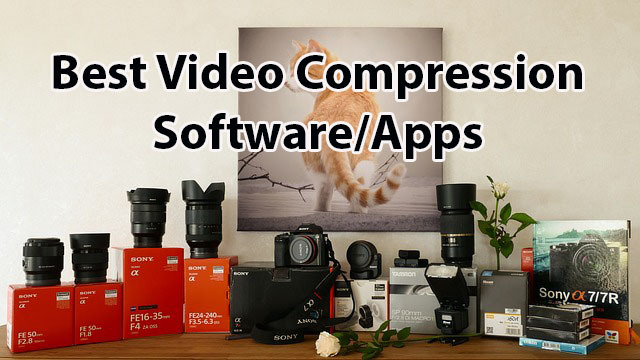 We bring you the Best Video Compression Software/Apps here. Open source software so you don't have to spend money to download that. The software available for Windows, Mac and linux. Support all video formats input and output. Video FPS, Codec and other optimization options included. You can simply select a device. It mean, if you are going store or watch the video on iPhone 5s You can select iPhone 5s as a output format. So the video will convert into a format for full iPhone compatible. The cropping feature help to cut video from top, bottom, left and right. 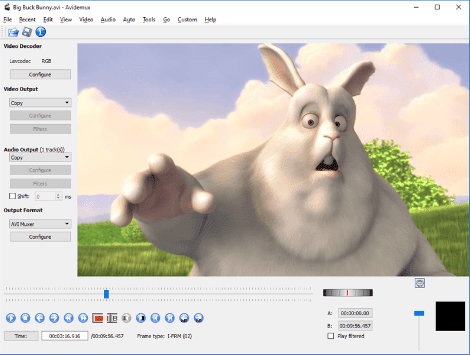 A best video editing software and converter. It is free. Avidmux also compatible for Windows, Mac and linux. 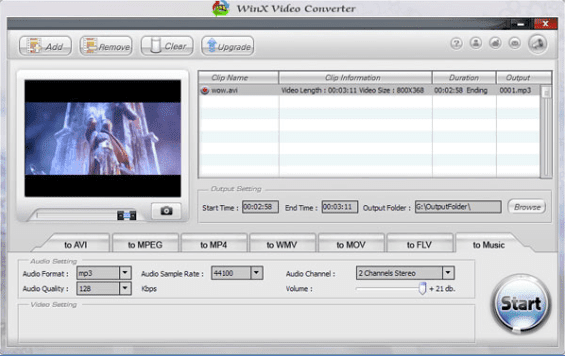 Support many video formats for input and output including 3GP, MP4, AVI. 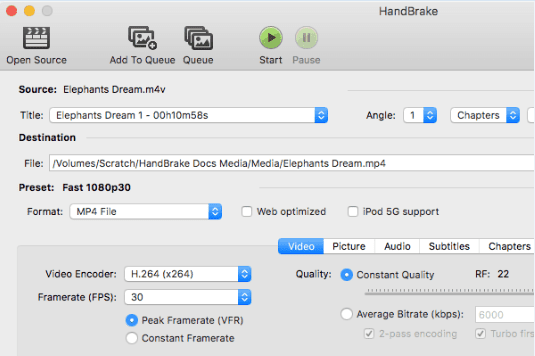 Video FPS, bit rate, Codec and other optimization options included. Very simple and easy to use software. No technical knowledge needed. the software include many output options. output video format, codec, resolution. Support converting all video, audio, picture formats to others. Support iphone, ipod multimedia file formats. Repair damaged video and audio file. It is a video editing and compressing software. You can directly add youtube videos to the application. Almost all video format supported. MTS, MP4, AVC, AVI, MOV, MPEG1/2, WMV, 3GP, FLV, 3G2, F4V, SWF, DV, ASF, RM, Xvid, VOB, DivX, MKV, and AVCHD videos. This software most compatible with windows 10.